Visit 4 or 5 of the beautiful islands in the marine park, like Koh Rang, Koh Maping, and more! Enjoy hotel pick up and drop off within Koh Chang area - convenient! The tour was well arrange and visited islands are very beautiful. Great value for money. 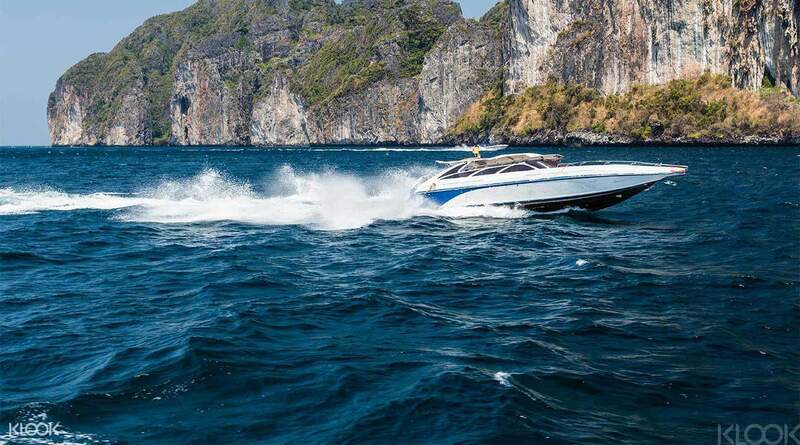 Rent a private speedboat and explore the beautiful Koh Chang National Marine Park. Choose from three private speedboat options that can accommodate up to 10, 13 or 25 people - perfect to suit the size of your traveling party! Avoid the tourist crowds while you cruise from one island to the next, plus get to enjoy complete privacy as you travel only your companions. Go on the half day tour and visit 4 beautiful islands in the marine park, or choose the full day tour and visit 5 islands, plus enjoy a delicious lunch on board. 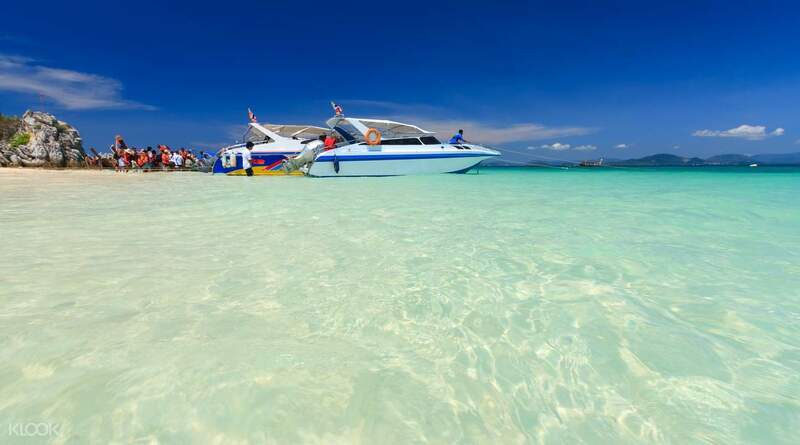 As a bonus, enjoy some free time swimming and snorkeling in the crystal clear waters, or just relax on the speedboat - the perfect way to spend a day in Koh Chang. The tour was well arrange and visited islands are very beautiful. Great value for money. The tour was well arrange and visited islands are very beautiful. Great value for money.